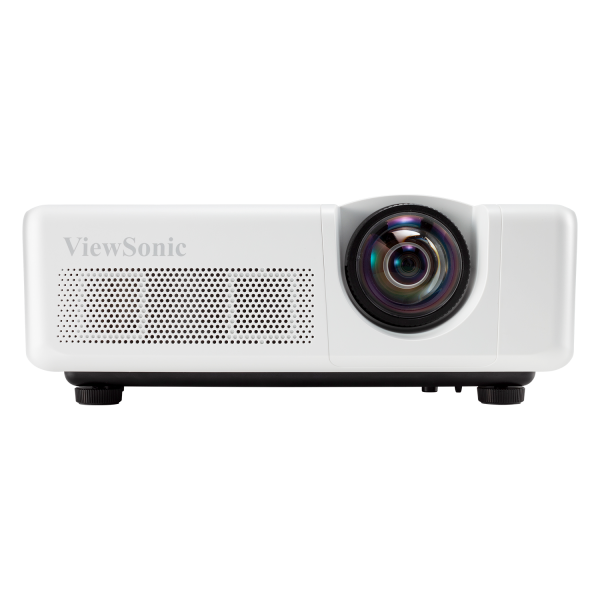 Featuring 1024x768 XGA resolution and 3,200 lumens of brightness, the ViewSonic® LS625X short throw laser projector is an ideal projection solution for education environments. 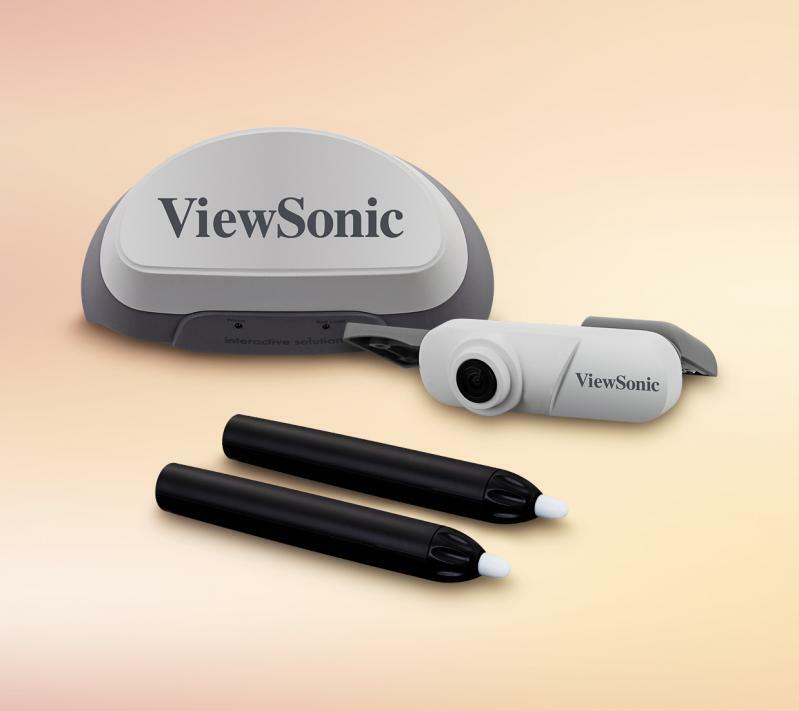 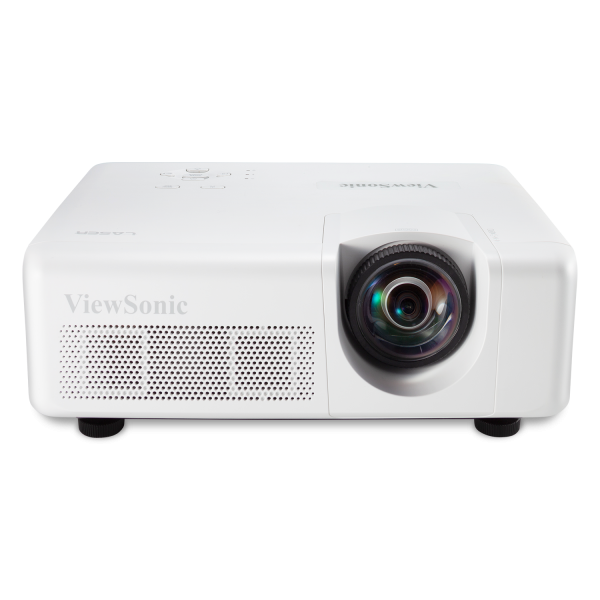 Designed with a laser phosphor light source lasting up to 20,000 hours, and a sealed optical engine with a waveform air filter that protects against dust and moisture, this projector delivers long-term, virtually maintenance-free usage for any classroom. 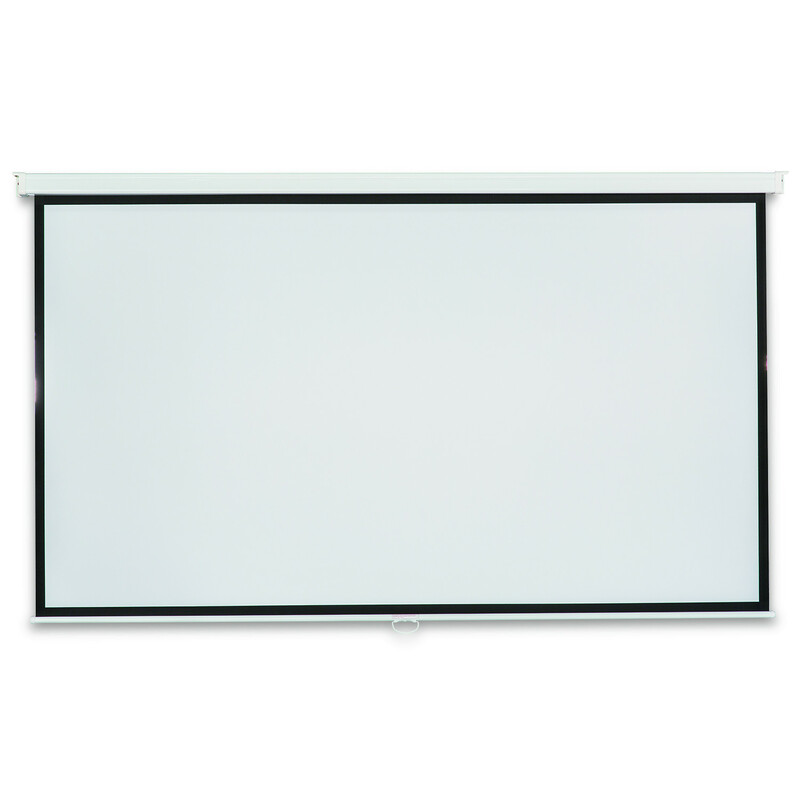 With its 0.49 short throw ratio and horizontal/vertical keystoning, the LS625X makes installation a hassle-free experience. 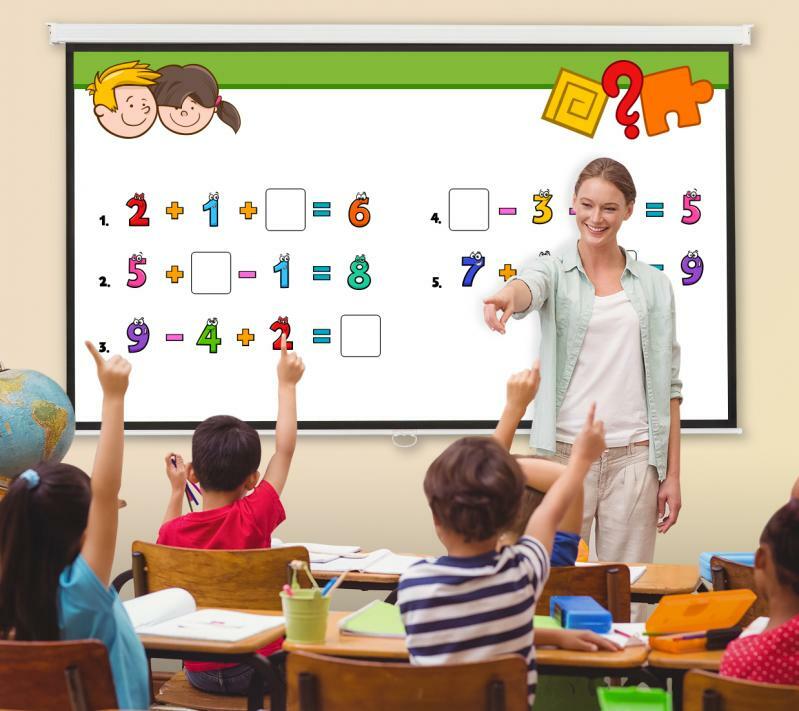 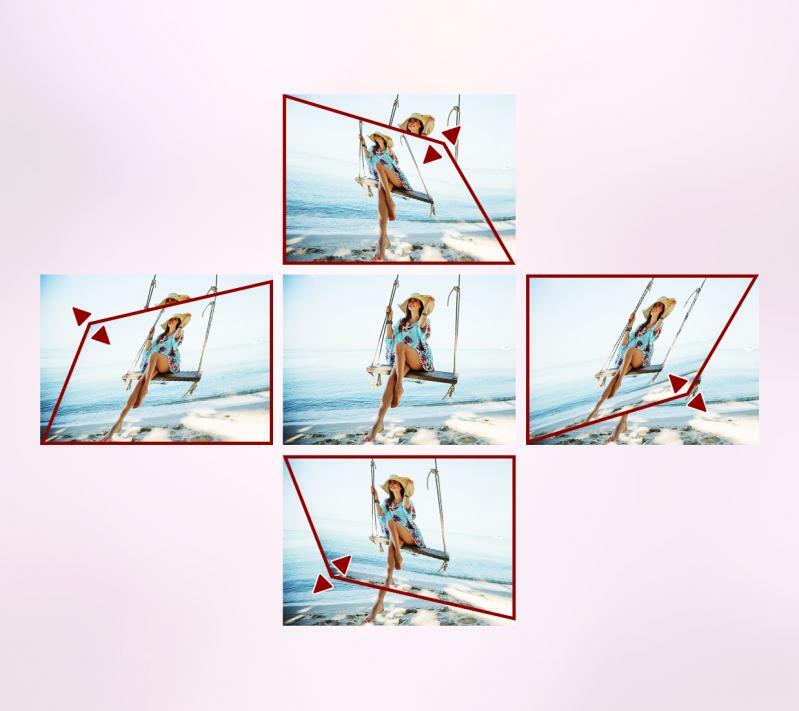 What’s more, the short throw ratio allows you to place the projector just a few feet from a wall or screen to give you a huge image for less cost than a comparably sized display. 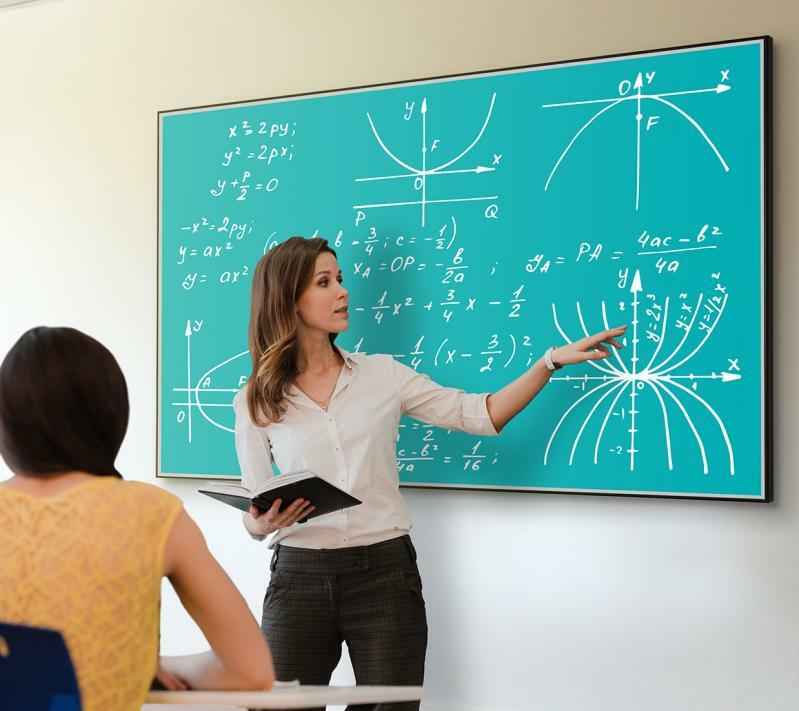 Crestron and AMX certification delivers network management capabilities, while exclusive SuperColor™ technology offers a wide color range for true-to-life images in any classroom. 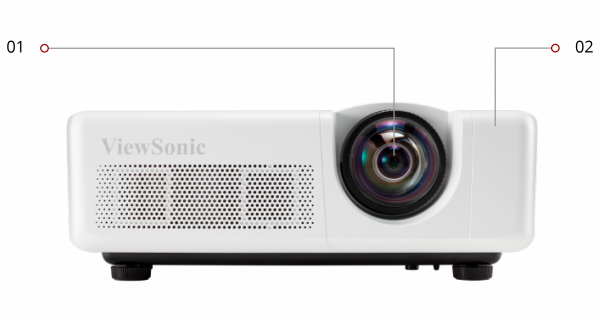 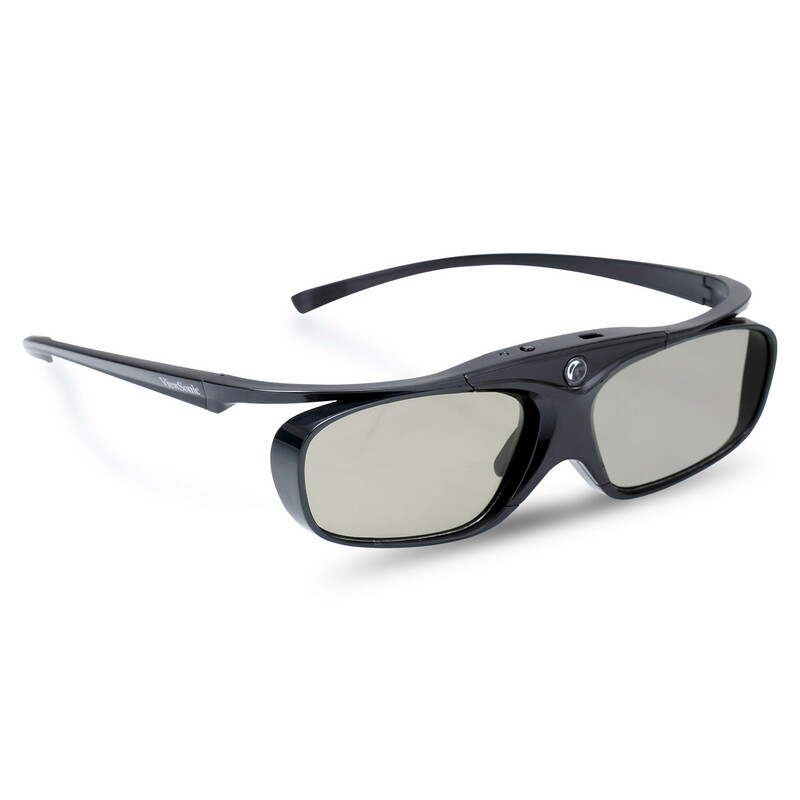 Packed with 3,200 lumens and a high contrast ratio, this projector produces bright images in nearly any environment. 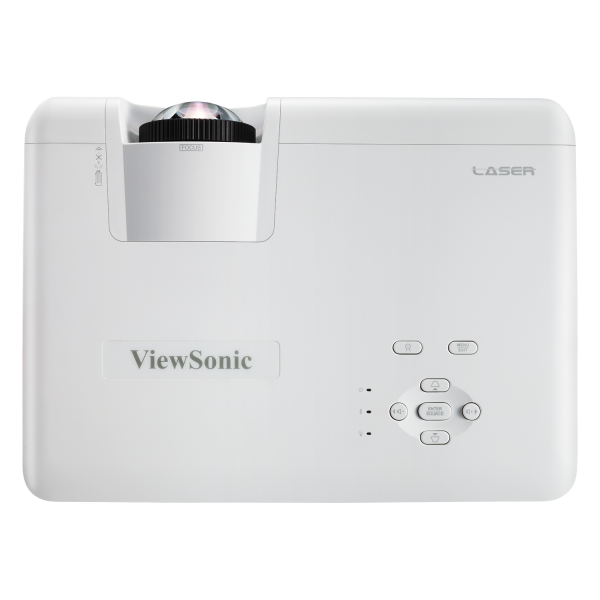 A short throw lens enables large images to be projected from short distances in small rooms. 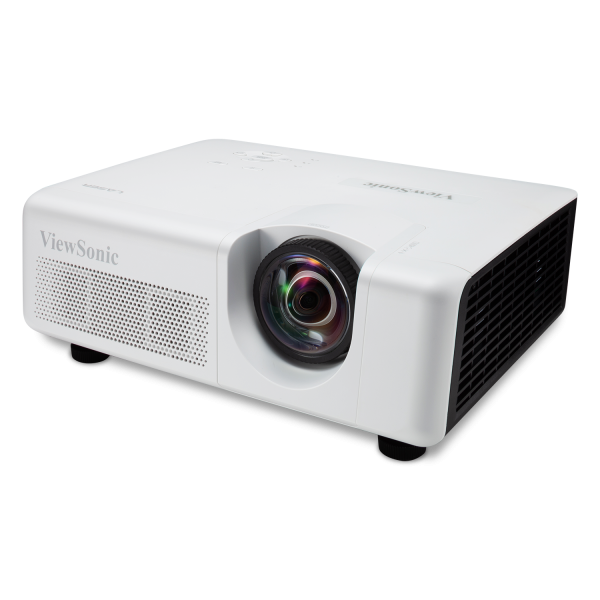 In addition, any blinding lights in front of the presenter, distracting shadows on the projected image, or glaring hotspots on the screen, are all eliminated because the projector’s light source is closer to the projection surface. 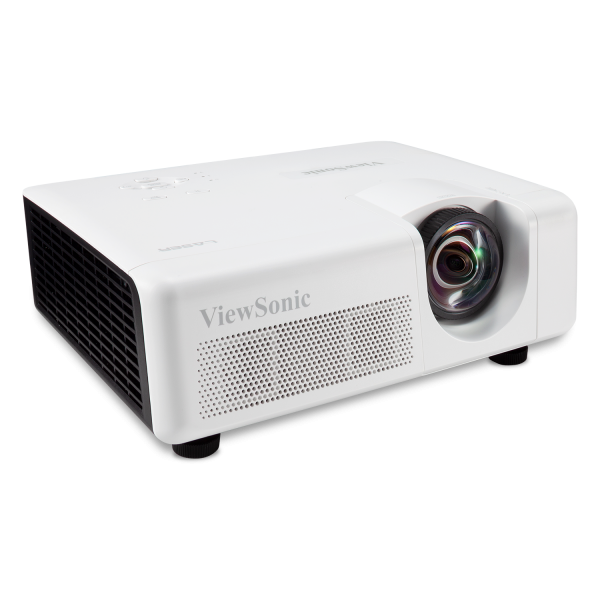 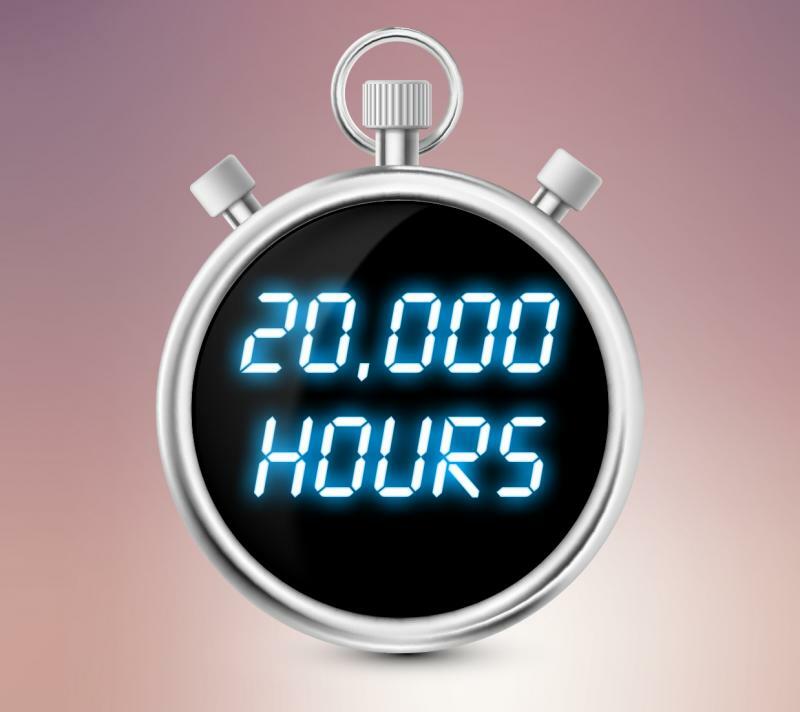 Designed with a laser phosphor light source lasting up to 20,000 hours*, this projector delivers long-term, virtually maintenance-free usage for a lower overall total cost of ownership. 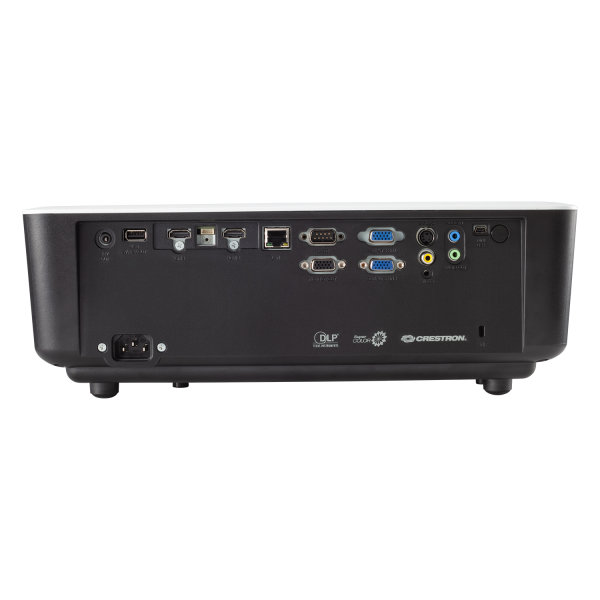 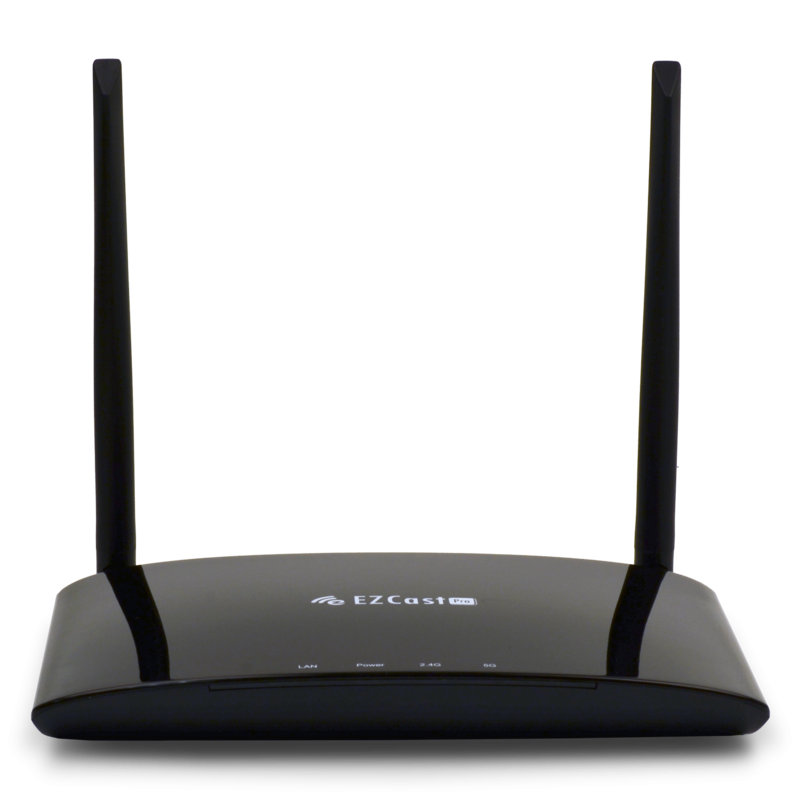 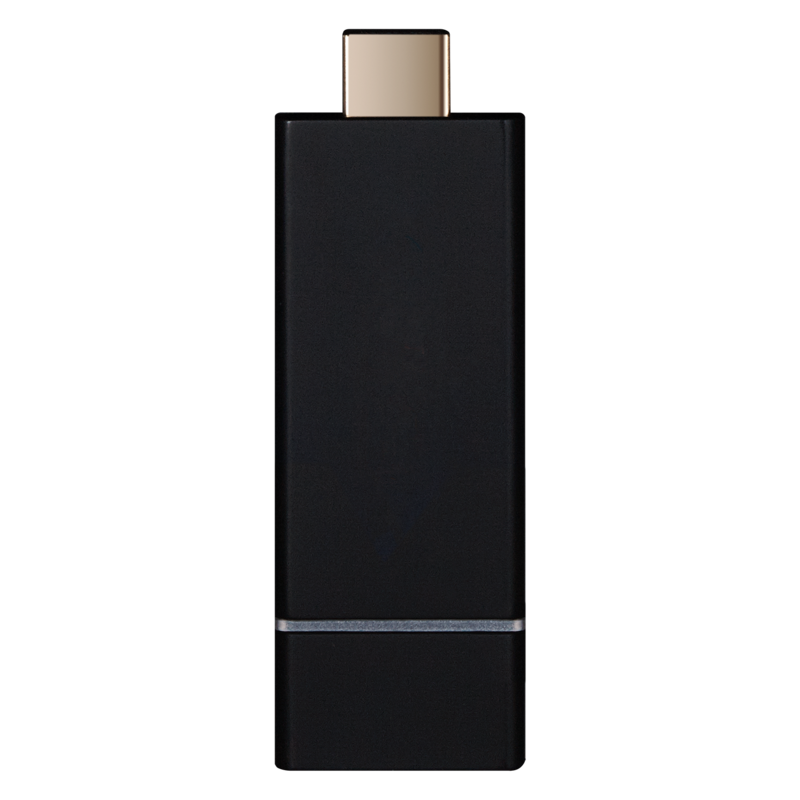 An integrated RJ45 connection allows you to remotely set up and manage projector content from a PC or laptop. 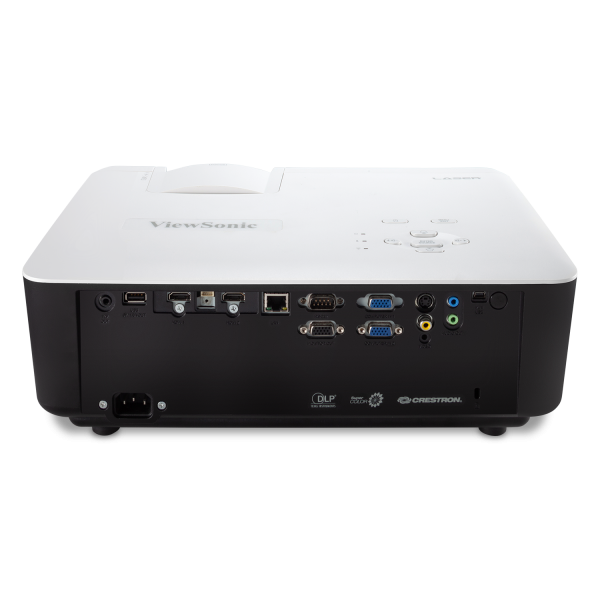 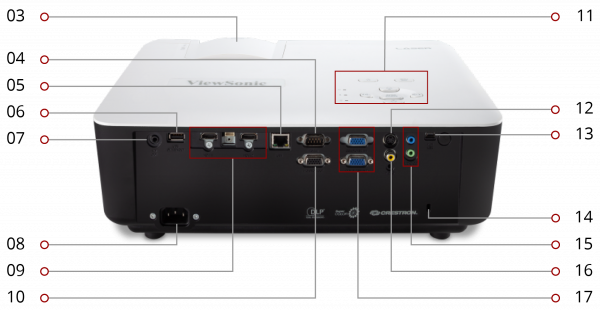 You can also remotely turn the projector on or off, or adjust the volume and other settings, via a user-friendly on-screen interface.